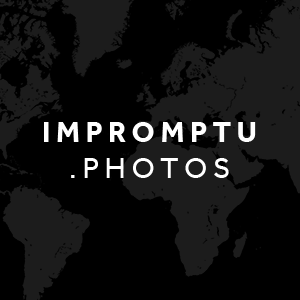 Log in to share and buy photos. Between November 2012 and August 2013, we came up with an idea to connect tourists in key locations with photographers; to provide quality impromptu photographs that would be taken for free and browsed for and optionally purchased via the Just Ask Photos platform. The photos below were the results of that trial and we would like to thank all the photographers that were involved for volunteering their time, input and feedback. Although no longer a feature of Just Ask Photos, what we have learnt from the photographers has enabled us to instill their passion and ideas into current and future projects.